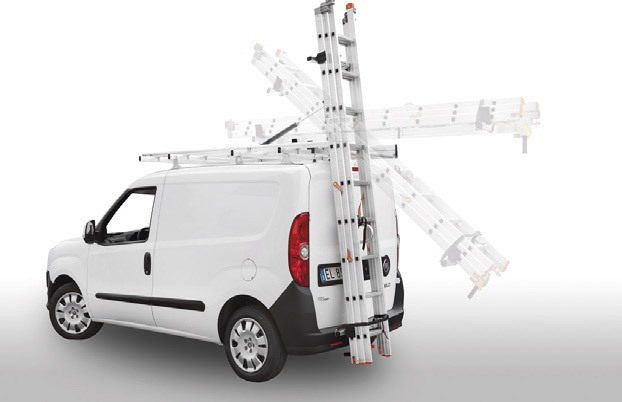 A product with a thirty year history. 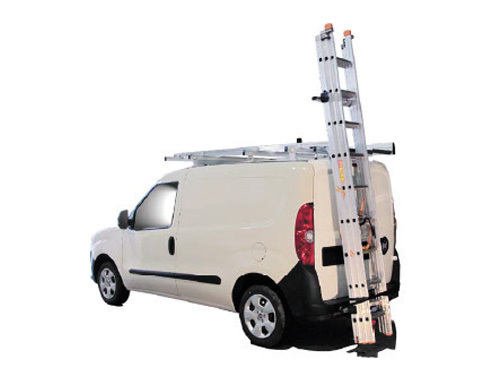 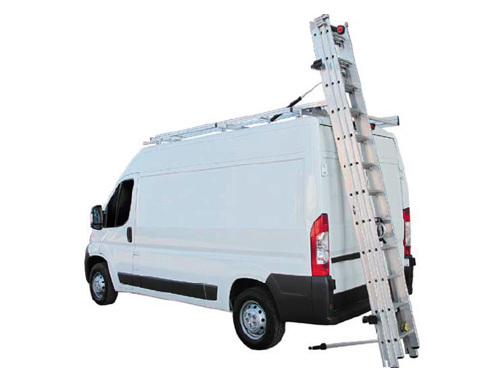 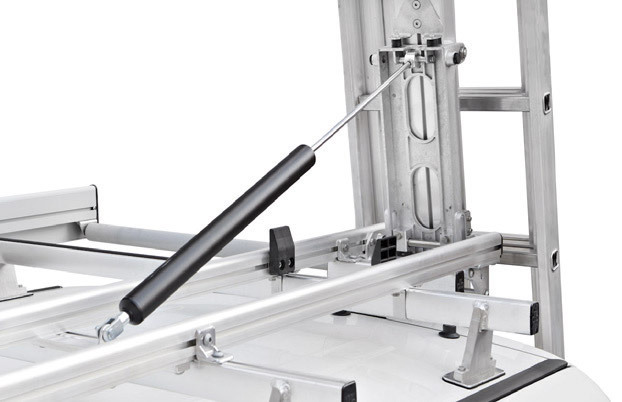 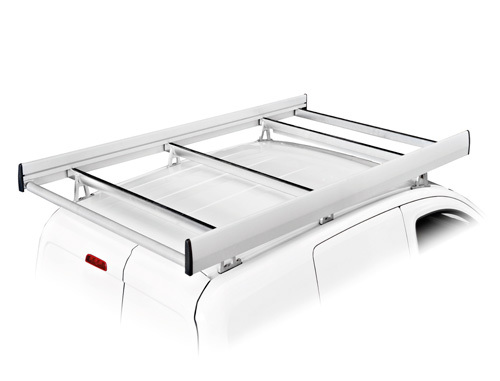 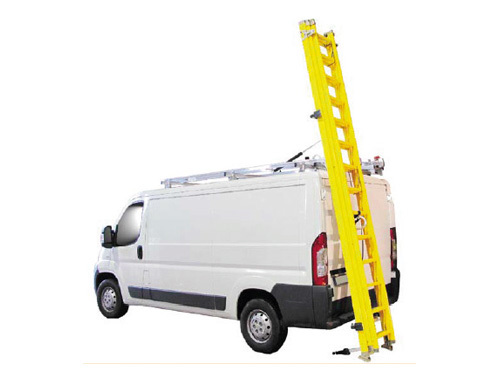 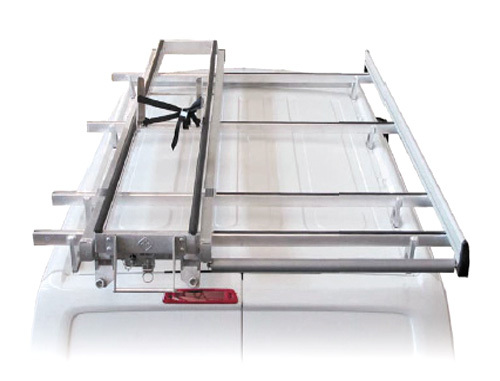 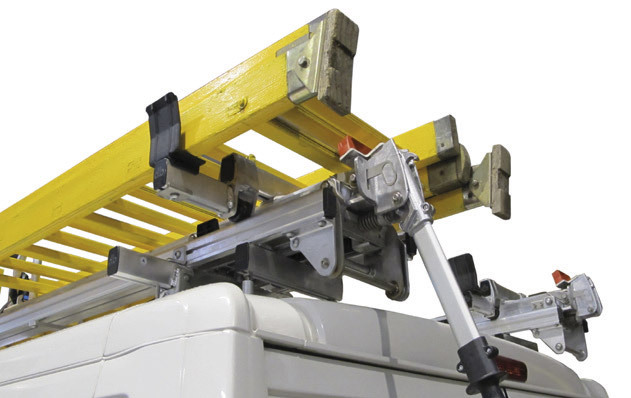 A range of Ladder Holder made of aluminum, manuals and with downhill braking, servo control lift, with automatic movement and a wide range of accessories to be adapted to every need. 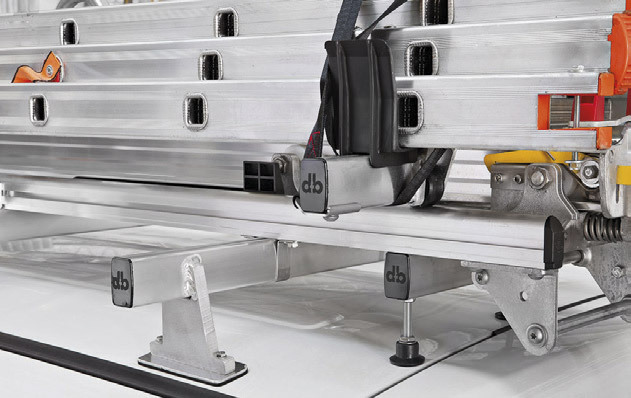 Closure systems and anchoring allow loading, unloading and transport in absolute safety.